Please visit wikipedia to learn how to construct basic auth header. 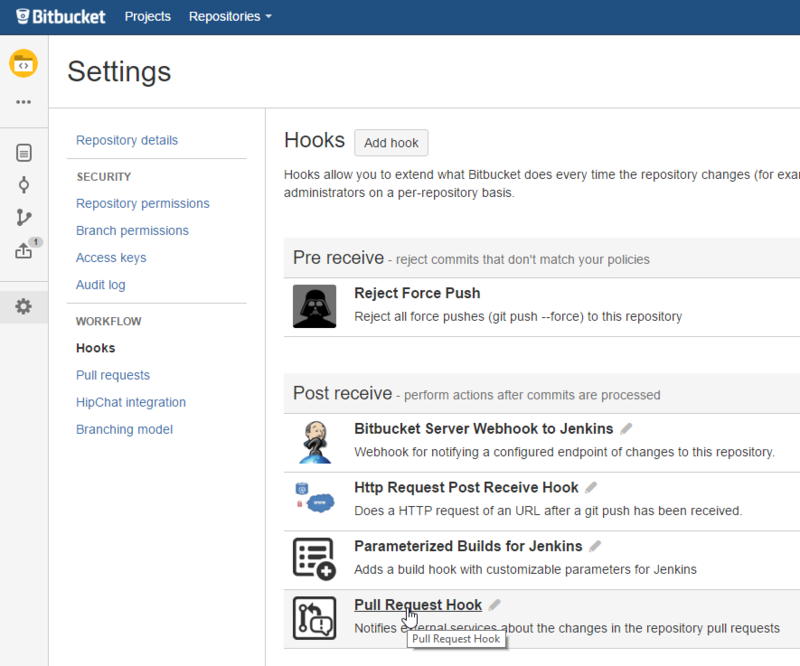 For Jenkins it is recommended to use Build Token Root Plugin. 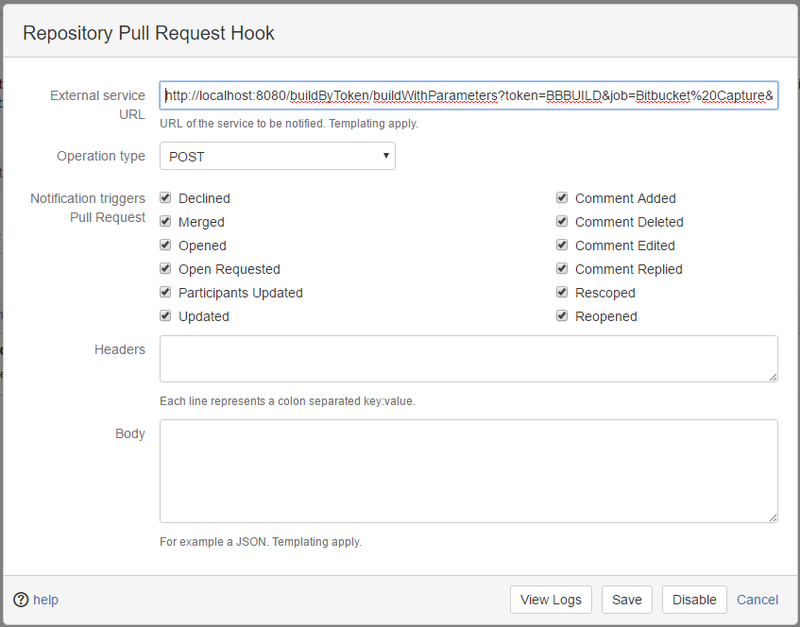 It allows using anonymous request + build token (think of API key). Ensure that the plugin is installed. After that you should notice that a new builds were run. 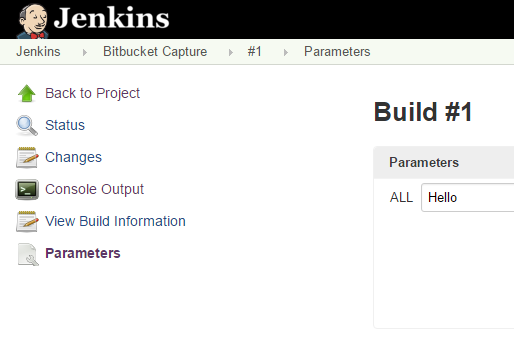 Inspect those builds parameters. There is a button in the configuration dialog that leads to a log. 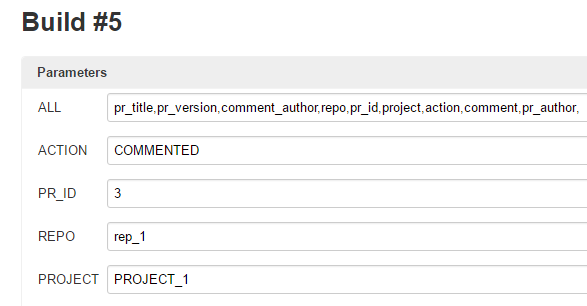 Communications are logged per-repository.